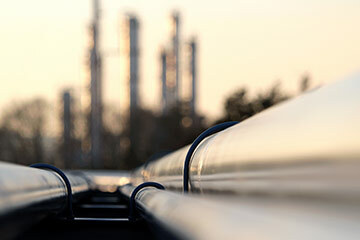 The Petrochemical & Chemical market uses a wide range of shell and tube heat exchangers. 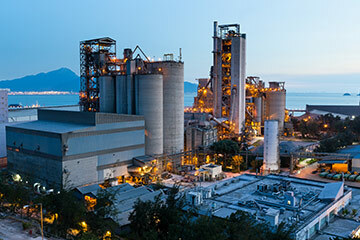 In these applications, many heat exchangers require tubes able to resist corrosive and high-temperature operating environments. Our titanium welded tubes offer unmatched corrosion resistance combined with high mechanical properties. They can be manufactured in very thin wall gauges saving both on cost and weight. NEOTISS provides a wide range of grades and sizes such as austenitic stainless steel, ferritic stainless steel or duplex. Our tube welding technology guarantees the best dimensional and metallurgical characteristics for your tubes. We supply NEOTISS™ HPT Finned Tubes, a finned tubular solution which increases surface exchange area by at least 3 times. This improved heat transfer results of lower size of the heat exchanger.